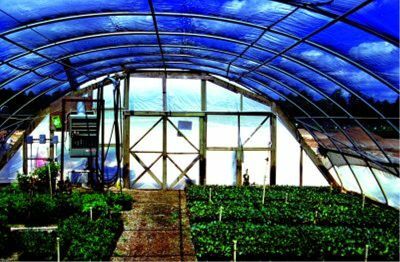 Griffolyn® Greenhouse Covers have superior strength and provide protection against snow, harsh winds and unwanted light transmission. Griffolyn® is manufactured using a UV stabilizing additive to extend the life of your greenhouse cover. 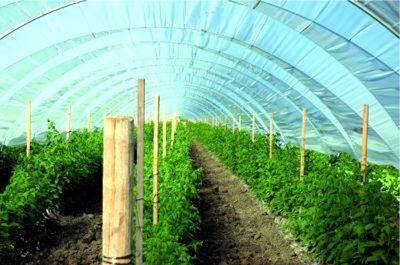 Griffolyn® Greenhouse Covers are available for 80%, 30% and 0% light transmission. Griffolyn® Greenhouse Covers will not rip, tear or fray so they have a long life expectancy, allowing significant cost savings through fewer replacements. 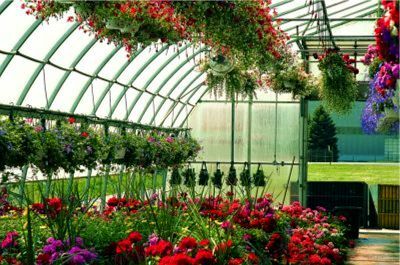 You can apply Griffolyn® Greenhouse Covers over your structure using existing hardware. 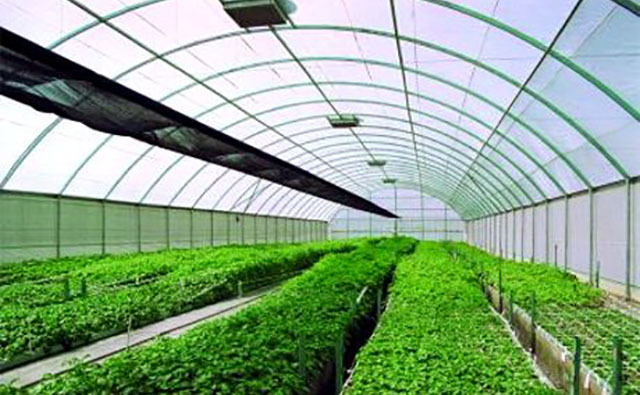 The value and performance of Griffolyn® Greenhouse Covers are unsurpassed in the industry. The health of your plants directly impacts the health of your business. 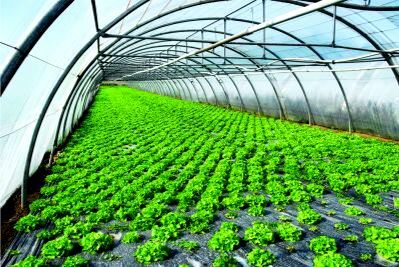 A high quality greenhouse cover can help protect your bottom line for years. Don't put your livelihood at risk to save a few pennies with cheap flimsy pastics that rip easy and quickly deteriorate when exposed to direct sunlight, wind and extreme cold. 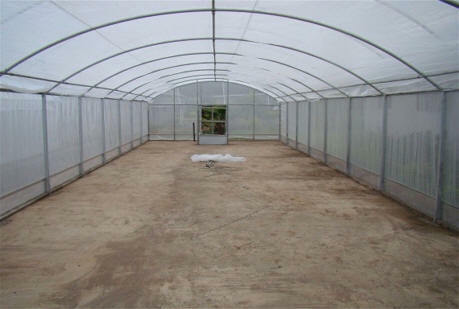 All Griffolyn greenhouse covers can be custom fabricated to your exact configuration and size dimensions. Additional features such as pipe loops, grommets and others can be included to meet your installation needs.